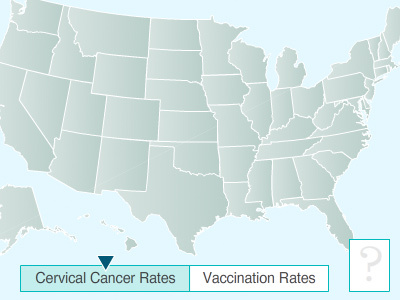 The American Society of Clinical Oncology (ASCO) recently convened a multidisciplinary panel of health care and patient advocacy experts to provide evidence-based recommendations on secondary prevention of cervical cancer around the world. Their report, entitled “Secondary Prevention of Cervical Cancer: Resource-Stratified Clinical Practice Guideline”, was published in the Journal of Global Oncology in October 2016. The guidelines cover recommended age ranges for and frequency of testing, methods of testing, treatment options, and screening practices in four resource settings: maximal, enhanced, limited, and basic settings. The full set of guidelines can be viewed here.